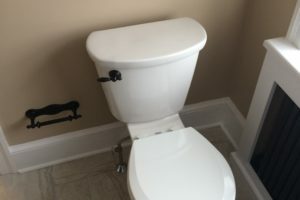 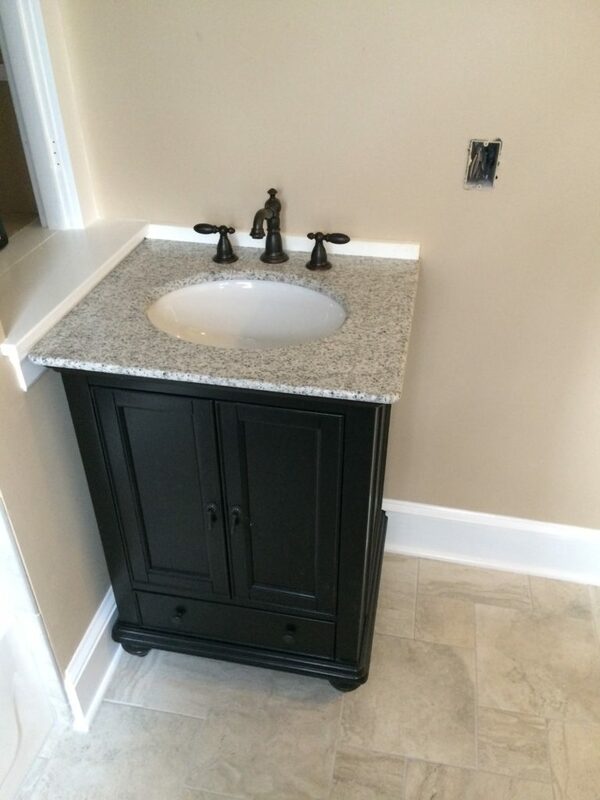 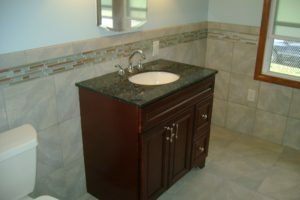 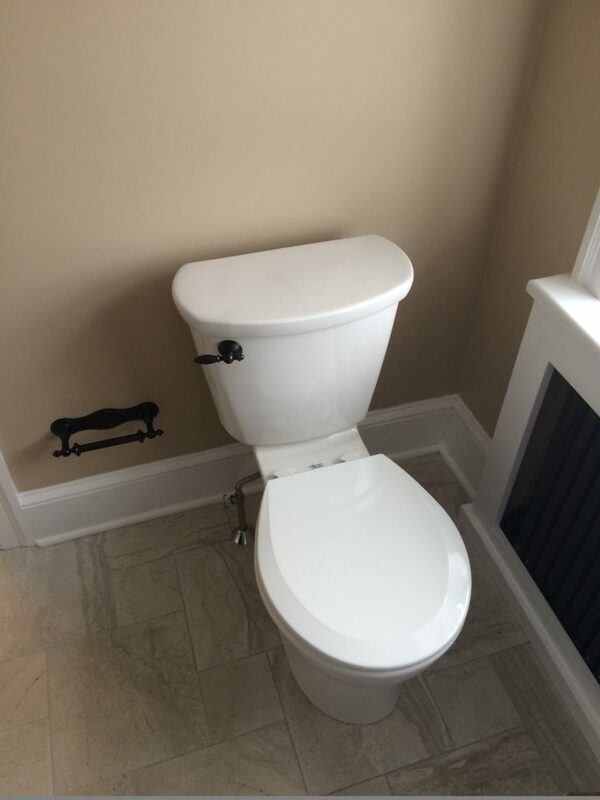 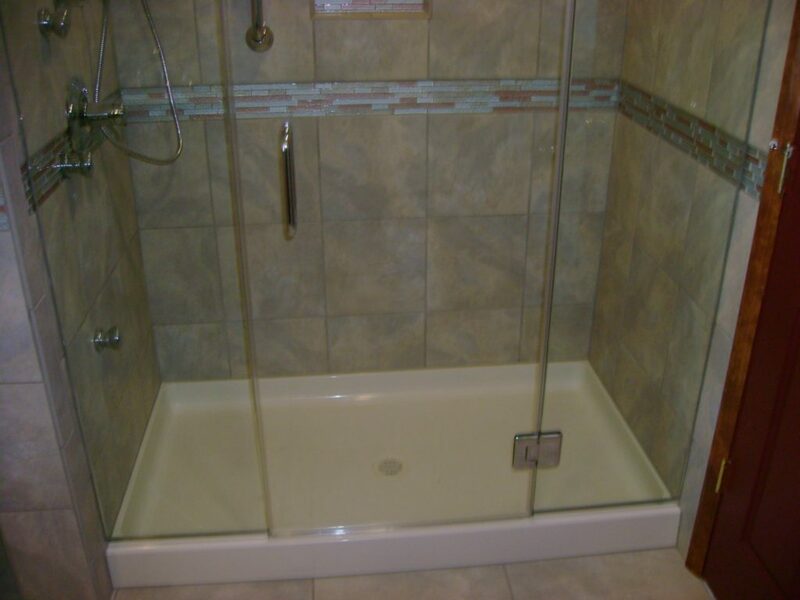 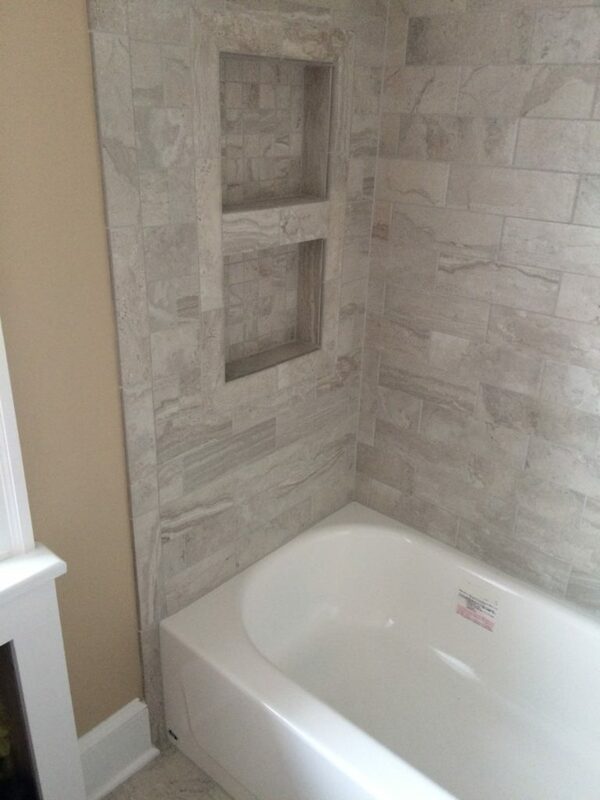 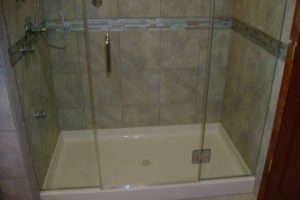 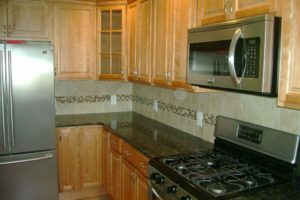 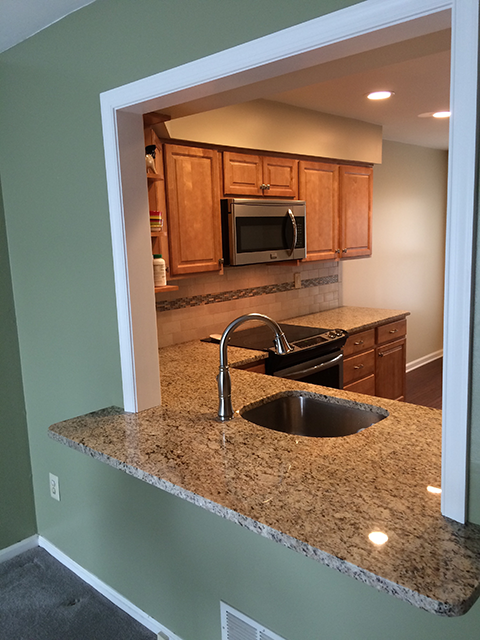 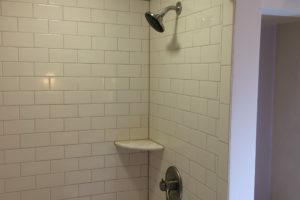 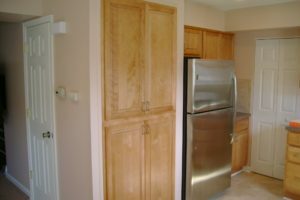 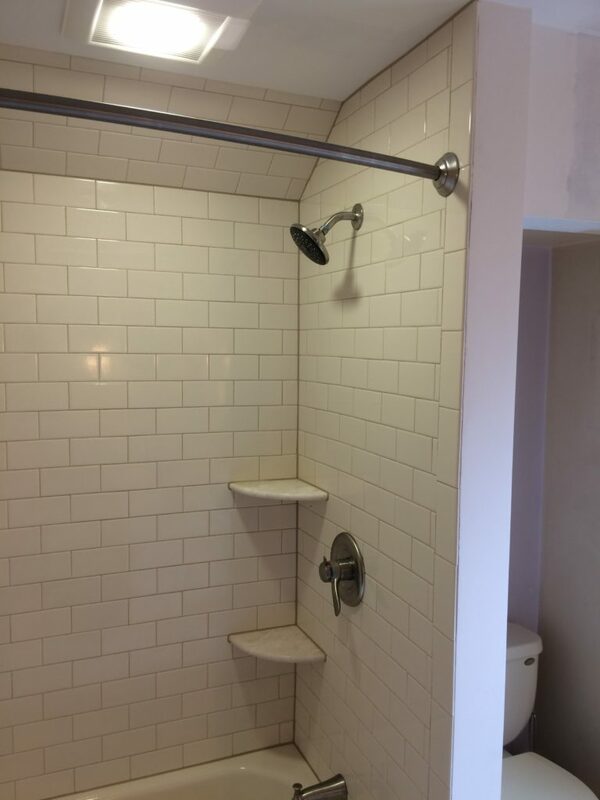 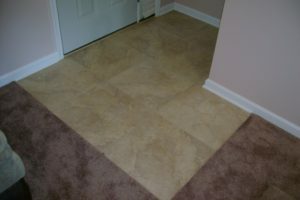 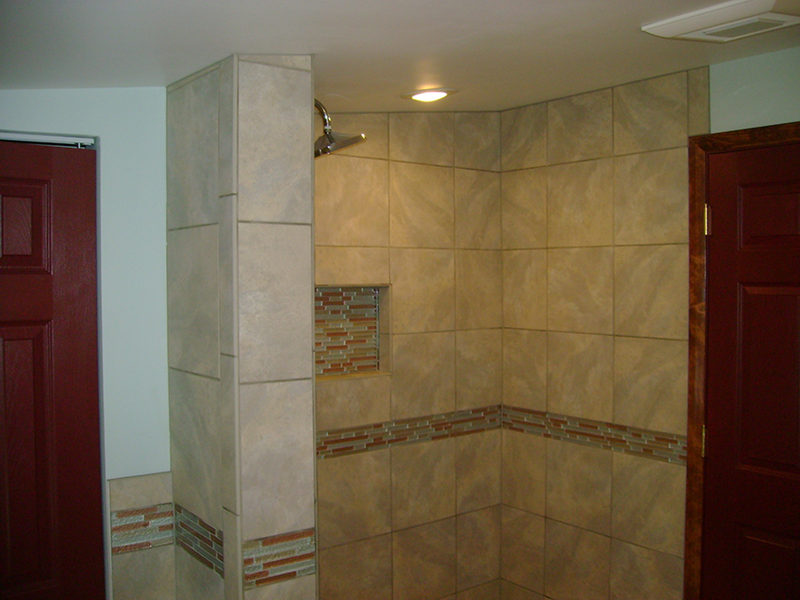 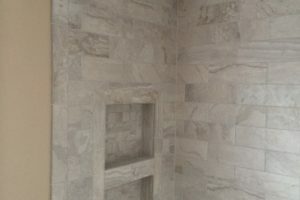 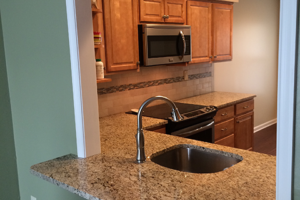 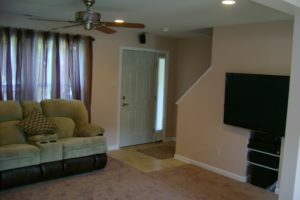 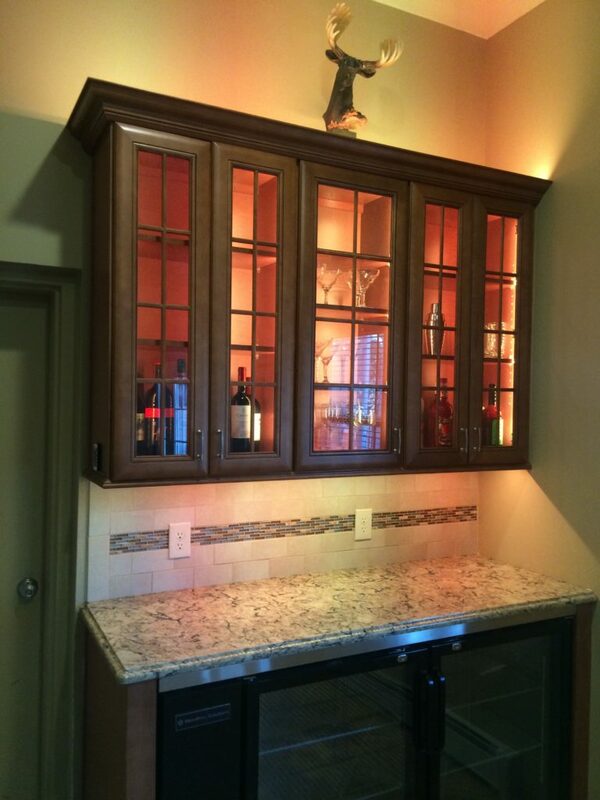 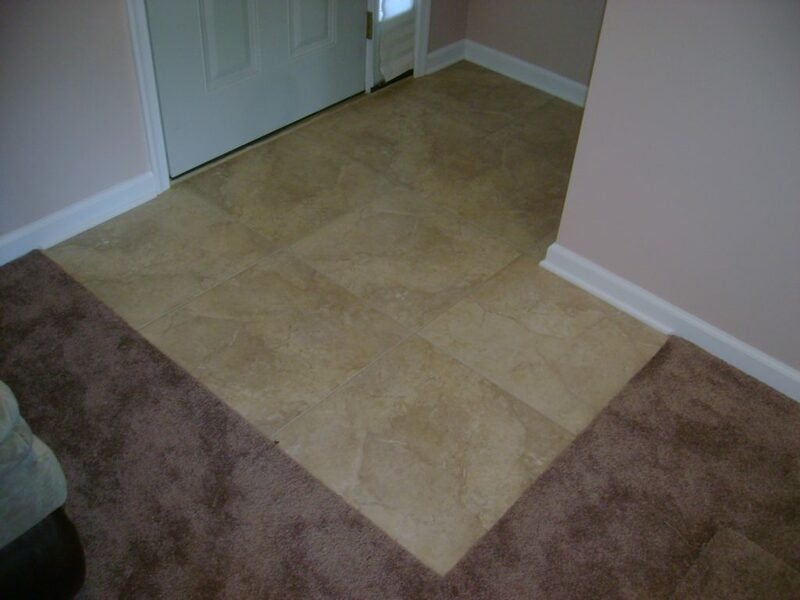 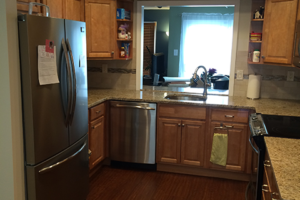 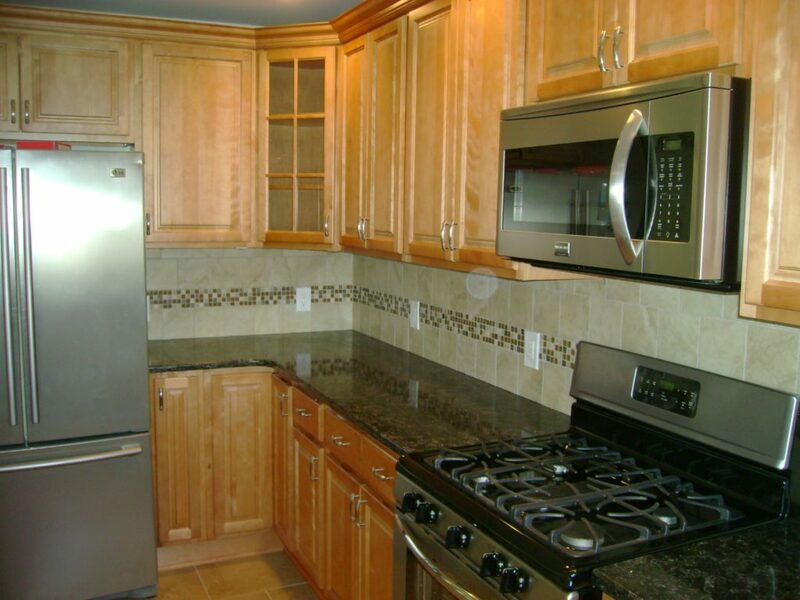 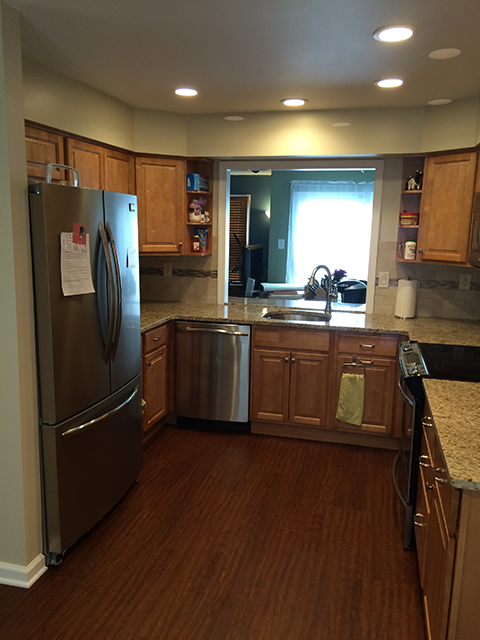 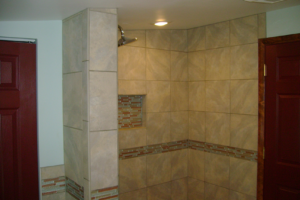 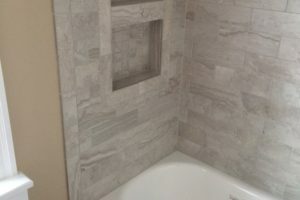 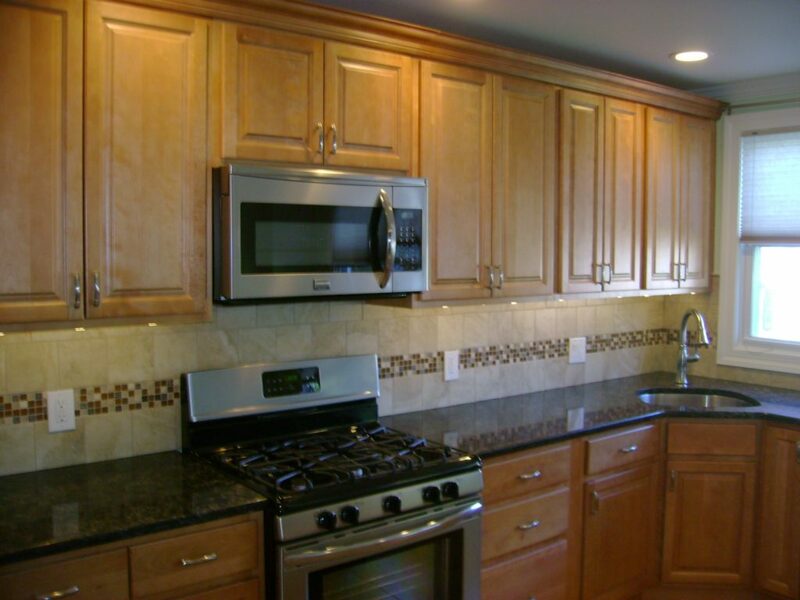 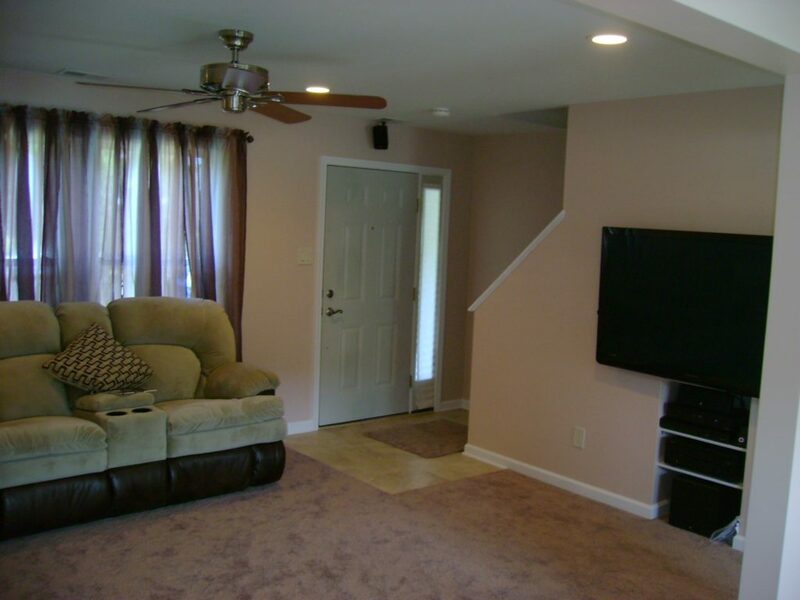 Residential Remodeling - SNEW, Inc. 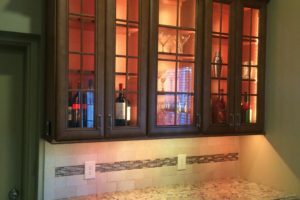 When it comes to choosing a contractor to transform the interior of your home, quality and trust should never be compromised. 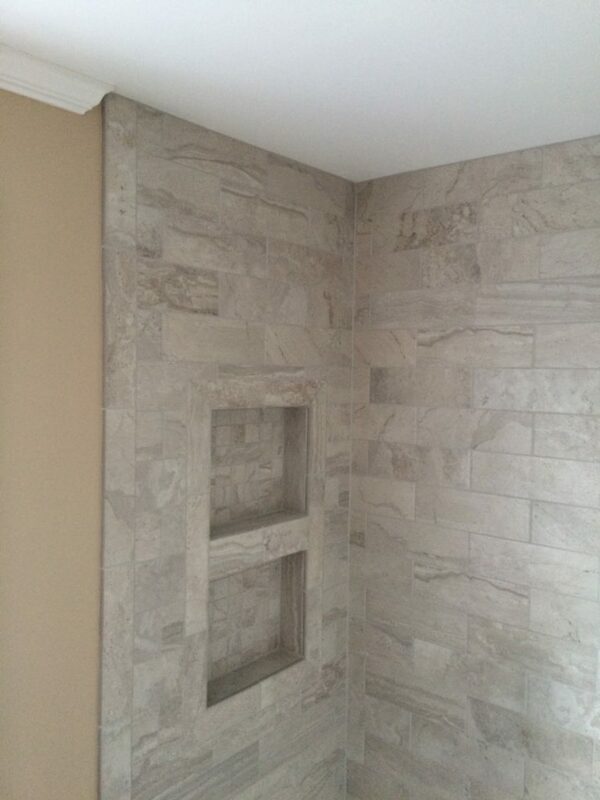 Working with a professional is an absolute must. 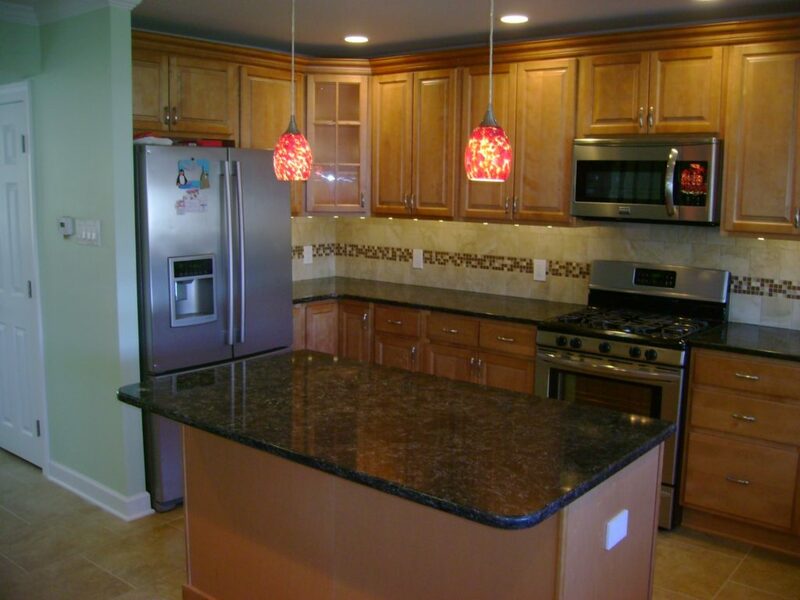 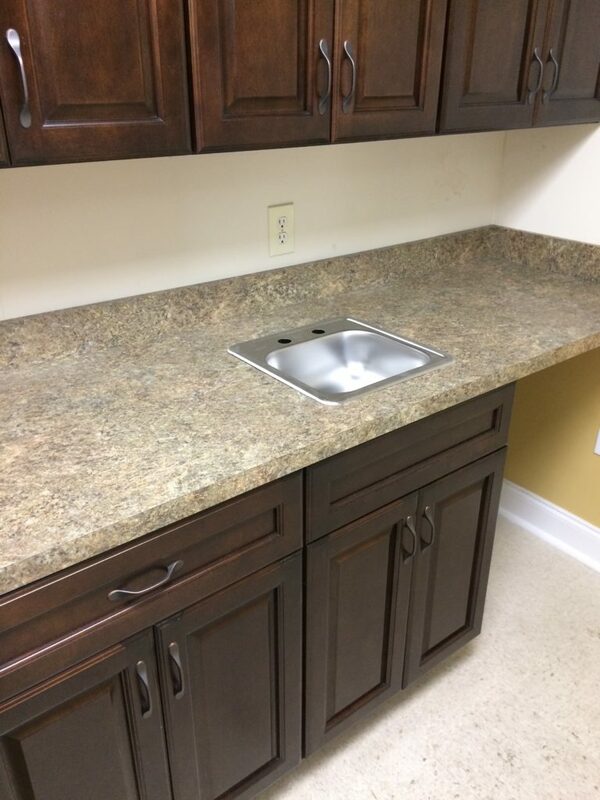 With our years of experience and a real focus on customer satisfaction, you can rely on us for your next remodeling project. 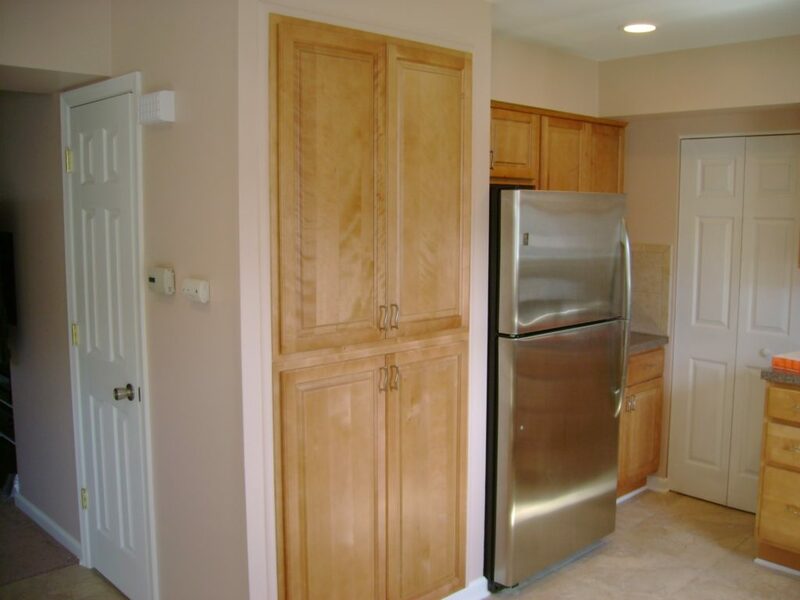 SNEW, Inc. has proven results for setting exceptional standards in planning, scheduling and waking with your budget. 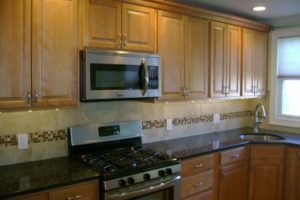 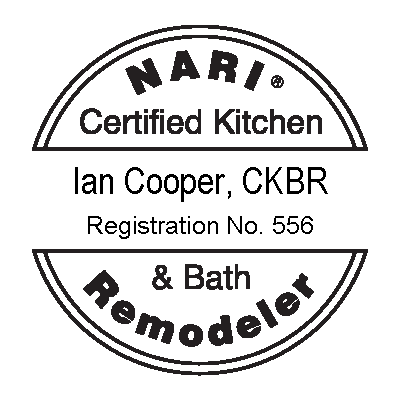 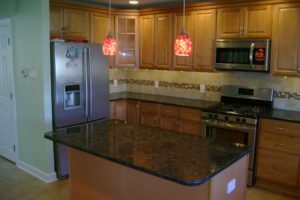 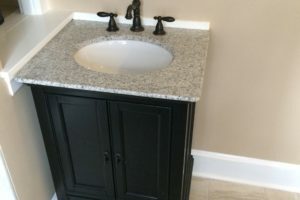 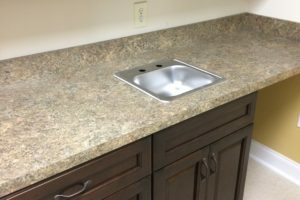 Founded by Ian Cooper in 2005, SNEW, INC. is a residential remodeling company that specializes in kitchens, baths, customs carpentry and tile. 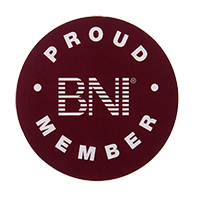 We have built our reputation through word of mouth referrals from satisfied customers.